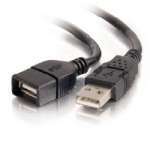 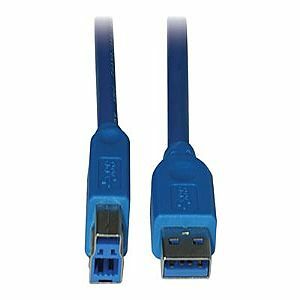 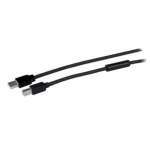 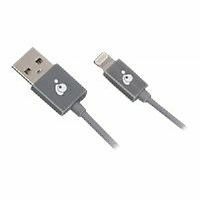 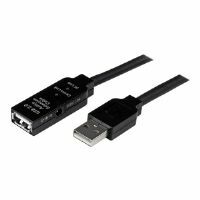 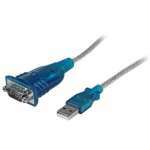 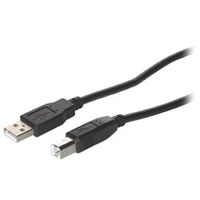 Tripp Lites SuperSpeed USB 3.0 cable brings significant performance enhancements to the ubiquitous USB standard, while remaining compatible with the billions of USB enabled devices currently deployed in the market. 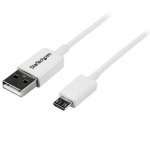 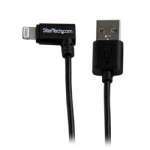 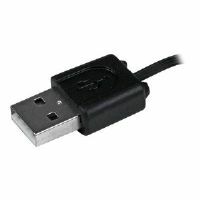 SuperSpeed USB will deliver 10x the data transfer rate of high-speed USB, as well as improved power efficiency. 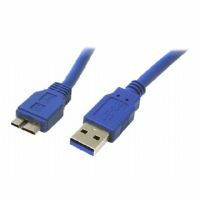 USB 3.0 utilizes a bi-directional data interface rather than USB 2.0's half-duplex arrangement, where data can only flow in one direction at a time, giving a ten-fold increase in theoretical bandwidth.